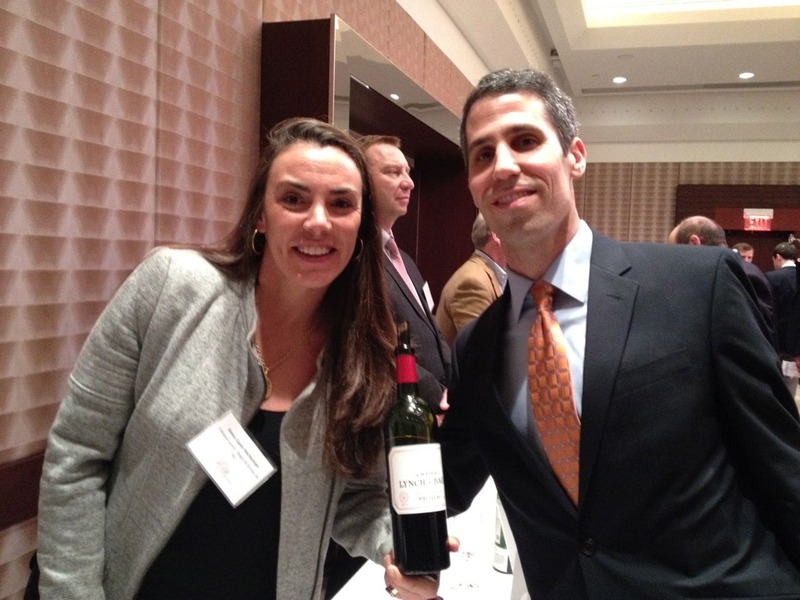 BORDEAUX 2011 FROM BOTTLE – Park Hyatt Hotel, Washington D.C. (1/17/2014) – as posted on Cellar Tracker, but with a few score revisions one day afterwards. With some trepidation I tasted 2011 Bordeaux from bottle. It came after two “vintages of the century” in 2009-2010 and inaugurated three non vintages of the century in 2011-2012-2013. So based on my from barrel tastings back in 2012, I was not expecting much, and did not get much. To be fair, some wines were better than expected. Interesting that some of the more so called modern styled wines excelled in 2011. Perhaps they could not go that far and the lengths they went to brought up succulence and flavor that was needed in this vintage, too often marked by attenuated and/or drying finishes. Estates that “played it safe” either came up with some decent wine for short term drinking (La Louviere, Maucaillou, Tour de By) or ended up being rather boring (Cantenac Brown, La Tour Carnet, Grand Puy Ducasse). The key here is pricing. Many estates lowered prices but not enough to excite the trade, especially in more traditional markets, which had already felt very annoyed by the price peaks realized in 2010… So not many merchants bought any 2011 en primeur. Certainly the importer/retailer that helped organize the tasting for the Union de Grands Crus de Bordeaux (UGCB) – Calvert Woodley – did not buy much at the time of release. But for those who say that Bordeaux is passé, I can only indicate a packed house for this 3 to 6 pm tasting on a weekday in Washington D.C. Not the easiest time to come.Many people I spoke to said that they took a half day off work to come, so for an off vintage, Bordeaux has popularity. A positive sales indication is that Calvert Woodley included a price sheet for most bottles tasted – some 53 chateaux members of the Union des Grands Crus de Bordeaux were represented. And important nation wide merchants like Total Wine certainly bought 2011s. “I like the pricing discounts on some of these wines,” proclaimed Total Wines representative Cyrus Hazzard at the tasting. 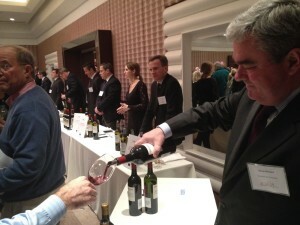 And there was much discussion among tasters – from the trade or not – about the merits and demerits of the vintage. For the most part, many of my impressions from barrel back in 2012 were reflected in this from bottle tasting. Underrepresented, Pomerol did well. The whites from Graves were perhaps the best, and indeed my highest scoring wine was Domaine de Chevalier white. Interesting to note that Olivier Bernard, president of the UGCB, organised travels this year so that not all members travel to the same places at once. So instead of all members being in Washington D.C. on 17 January, others were doing a tasting at St John in the Virgin Islands, which explains the absence of some estates such as Leoville Barton or Grand Puy Lacoste. 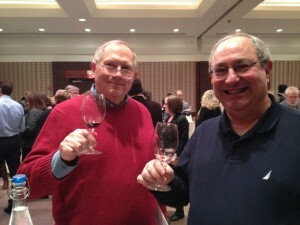 I will try to taste these “missing estates” in Duesseldorf, Germany in March this year. 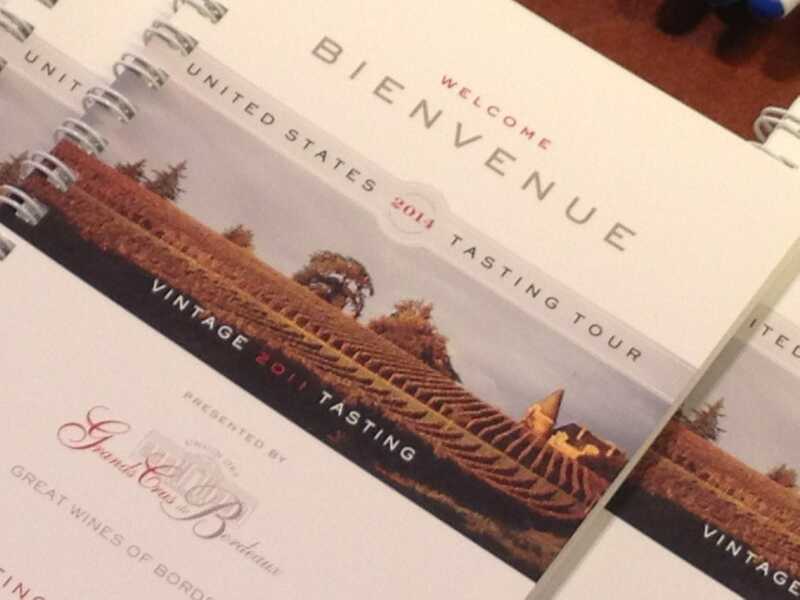 One added note, thanks to Chris Kissack, I was reminded that UGCB tastings do indeed offer “a very blunted view of any vintage” because appellations are not thoroughly represented. This was particularly the case in Washington D.C. because far fewer members were showing their wines. Finally, I use scores somewhat begrudgingly. 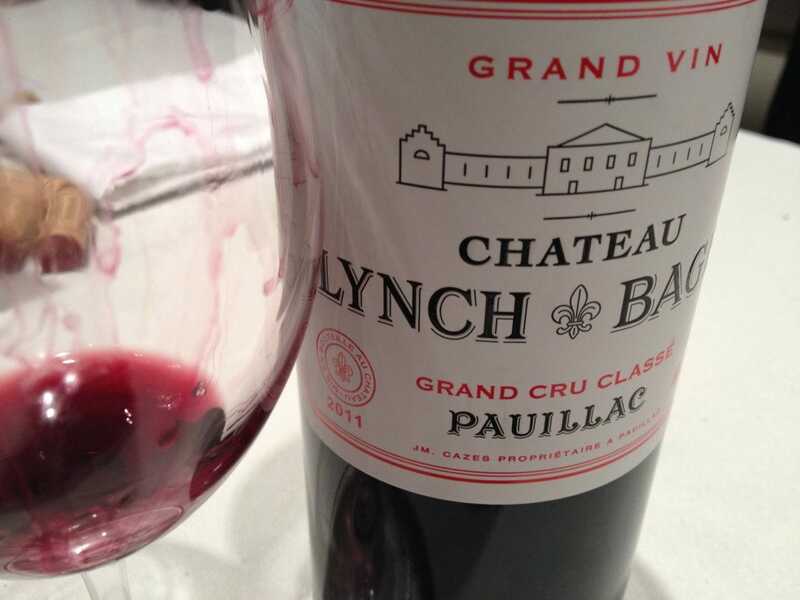 It is not easy to assign a number to a wine, taking into consideration so many factors for Bordeaux: stylistic differences, price/quality ratios, under (or over) performance and my subjective tastes. So please pay more attention to the notes than to the numbers :-). Wines in bold I liked in particular. Red and bold, even more. When underlined, too, the most. A solid dry white Bordeaux from 2011 that costs not a pretty penny! Likely the most consistent appellation in Bordeaux in 2011. A darn good white Pape in 2011! We are starting to get a bit patchy, but a candidate for most consistent dry red appellation from Bordeaux in 2011. 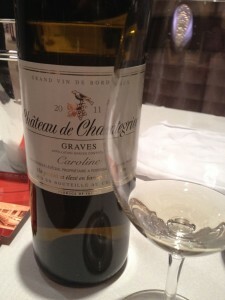 2011 Château Olivier – France, Bordeaux, Graves, Pessac-LéognanI am not sure if a note of cardboard seemed to indicate a flaw, but it seemed to dissipate. Disassociating that note, I detected mid level concentration, fine sap on the mid palate but a bit of drying tannin on the finish. Tasting through these wines fairly quickly, so I wonder if this was indeed simply a faulty bottle. ?? Some of the more modern styled wines actually excelled in 2011, bringing an extra bit of flavor and succulence in the mix. Under represented by the UGCB, but overall pretty good and illustrates why some consider Pomerol the best dry red appellation in Bordeaux from 2011. Did not get a chance to taste but three from the choices here. By the time I got to these wines, La Lagune was gone, for example… Anyway, nothing to exciting here, but some fine price/quality ratios. All are good here, and Saint Julien is known for being consistent even in off vintages. 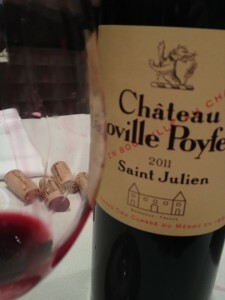 I thought so from barrel – http://connectionstowine.cavendoclient.com/bordeaux-2011/choose-carefully/#Saintjulien and think again, too, after tasting these five examples. Perhaps not as consistent as Saint Julien, but a great performance from Lynch Bages. 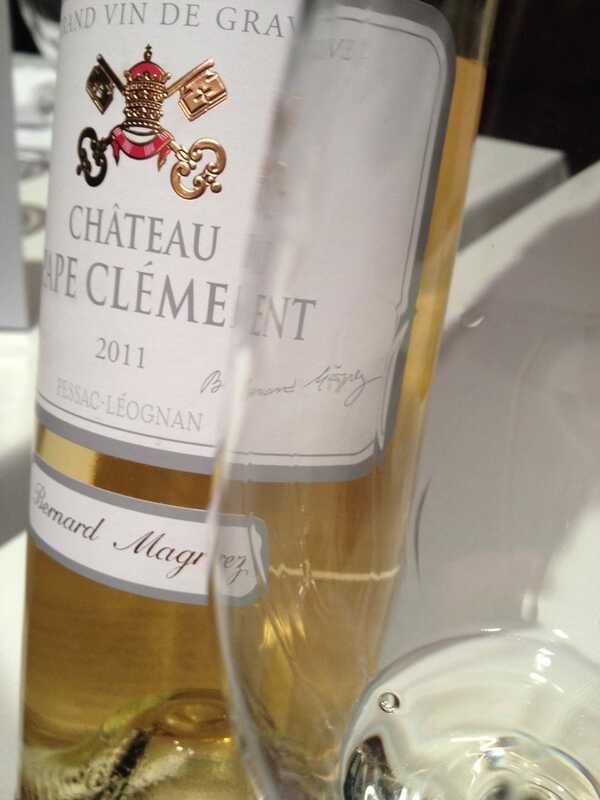 To conclude, I would say that you cannot go wrong with certain dry whites from Bordeaux in 2011. For the Sauternes/Barsac, I still think it is a patchier vintage than some believe, so choose carefully – although this was hardly a representative sample, and Yquem was brilliant as were the two Doisys for example. For most reds, it is a short to medium term drinking vintage. Some performed better than others, and some may surprise us down the road. No surprise that 2011 is not a super vintage, but some reds can find their places in your cellar. Great notes. I was at the UGC event in Toronto and agree with your conclusion. I loved Chevalier Blanc & Carbonnieux Blanc. Also Leoville Poyferre was one of my favourite reds. Barton & GPL also showed very well. Now just need to figure what to buy. Thank you for reading Matt. I have made a few minor score adjustments to better reflect the text in some cases. 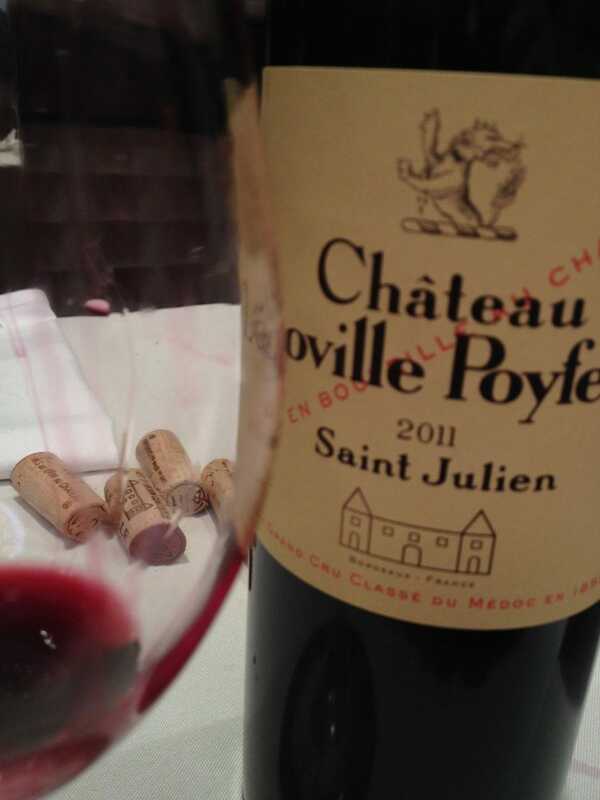 UGCB tastings are not that representative of appellations – certainly for Pomerol and Saint Estephe. 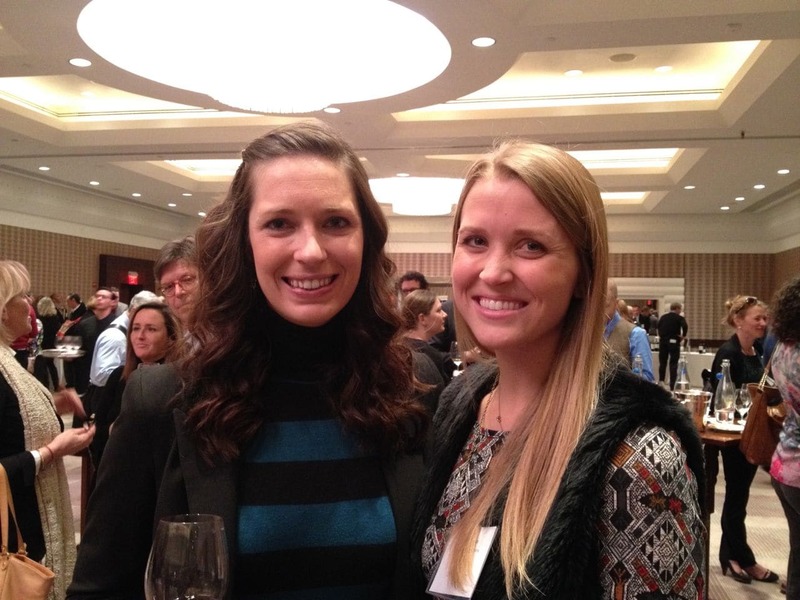 Hope to taste GPL and Barton in Germany in March!